Valentine’s Day is next week! 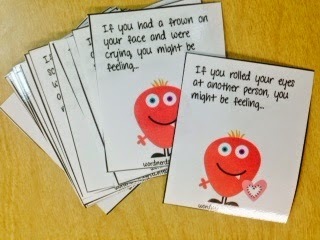 I know you’ve seen a ton of posts about Valentine’s Day and Valentine’s Day materials lately. So...here is my last post about Valentine’s Day...trust me you don’t want to miss this one! 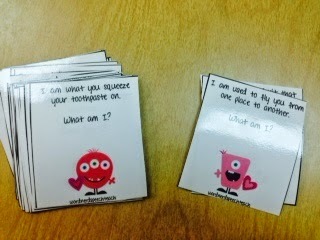 I am so excited that I was able to swap a Valentine’s Day product with Lindsey from Word Nerd Speech Teach. 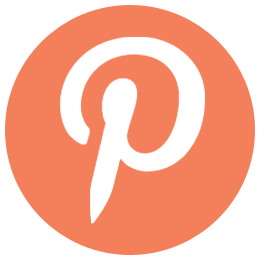 Lindsey allowed me to browse through her store and pick the “perfect” product for my kids! I decided I NEEDED this one...and so do you!!!! Look at everything that she included in the pack!!!! 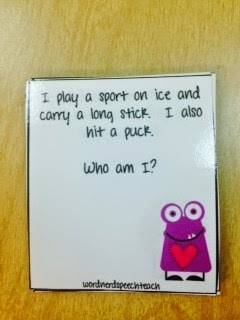 Based on my caseload needs, we started out with “Who am I?”. Like many of your caseloads, I’m sure, my kiddos need to work on answering “wh” questions. As you know, answering general “wh” question and comprehension type “wh” questions are two very different skills based off of the same skill. My kids often struggle understanding that “who” is a person, “what” is a thing.... This was perfect for helping the kids understand “who” means a person. There was a nice variety of levels included. Some of the questions were difficult for some of my kids and some questions were easy for other kids. I am totally ok with that! Prompts were used when needed, and if it was an easier questions... great! It just reinforced their positive self-image and earned them a chip! The kids loved it, which means they worked extra hard!!!! Wahoo! Next we worked on "What am I?" questions. Answering “what” questions (like the other types of questions) is difficult for my kids because of the vocabulary needed to answer them. 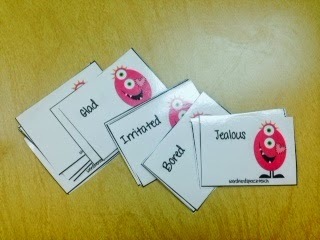 I used these cards with my language kids, but we also used them with some of my fluency kids. They were required to answer with complete sentences. It worked like a charm! This one was a toughie for many of my language kids. I used this for some of my higher language kids and my fluency kids. (I tend to have a gap in the skill levels of my language kiddos.) 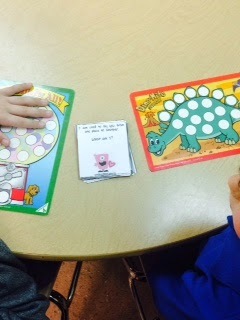 This skill set was great because it made the kids think! 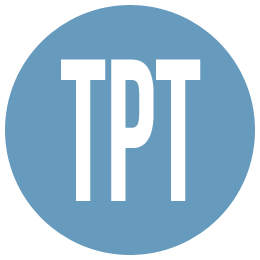 (Thinking and fun=win, win for the SLP!) 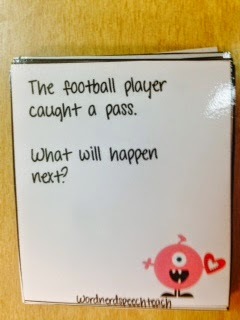 Answers ranged from baking cookies to running the ball in for a touchdown. Again...the kids loved it! We worked on emotions with some of my other kiddos! First, we worked on understanding how they would feel in certain scenarios and what the physical signs of different emotions look like. Then, we played some emotion charades! I wish I could have videoed this and shared it with you! We were doubled over laughing for this one!!! Try it in your therapy...I promise you won’t regret it! 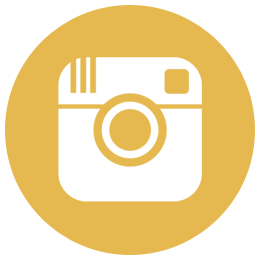 You want to know what else is great?! 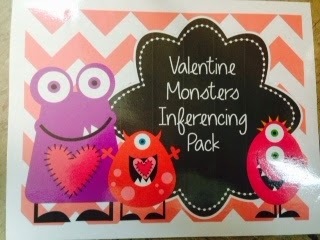 While this packet is Valentine's themed (it's not overly Valentine's themed), it can be used any time! I guarantee we will be using this year round! Lindsey reviewed “The Night Before Valentine’s Day: A Book Companion for Language”! Click HERE to see what she had to say about it!